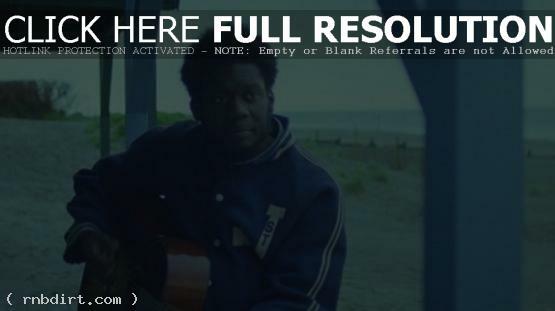 Michael Kiwanuka is out with the music video to his new single ‘I’ll Get Along’, off the British soul musician’s debut studio album ‘Home Again’, out now on Polydor Records. The Adam Powell directed video sees Michael travelling across the UK and stopping at a diner, motorway bridge and ice cream van. Watch it via Vevo below. 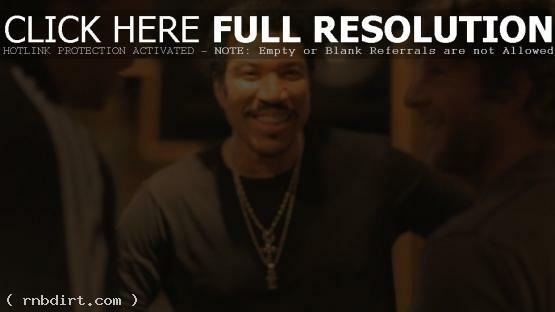 Lionel Richie is out with behind the scenes footage from the recording of ‘Just For You’ with Billy Currington. The track appears on Lionel’s tenth studio album ‘Tuskegee’, out now on Mercury Nashville. 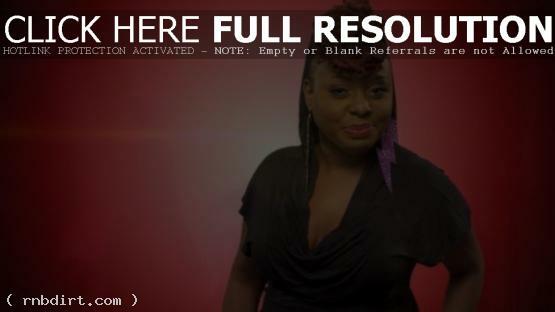 Ledisi is out with the music video to her new single ‘Bravo’, off the New Orleans, Louisiana R&B singer’s fifth studio album ‘Pieces of Me’, out now on Verve Music Group. 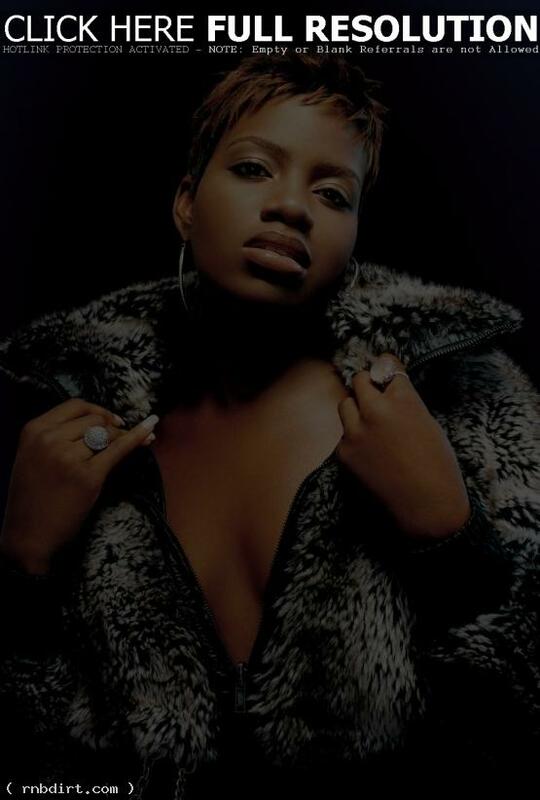 Watch the Erica D. Hayes directed video via Vevo below. 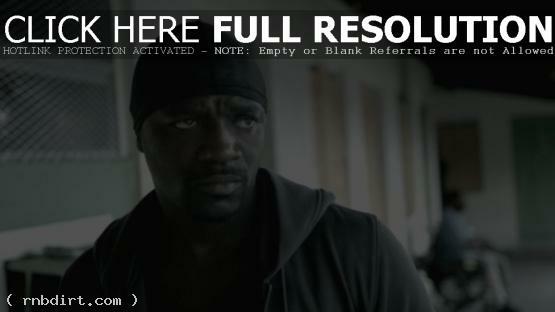 Akon is out with the music video to his new single ‘Hurt Somebody’, featuring French Montana. The track is off the Senegalese American recording artist’s ‘The Koncrete Mixtape’. Watch the Gil Green directed video via YouTube and check out a stream of the mixtape via Datpiff below. Rihanna is out with the music video to her new single ‘Where Have You Been’, off the Barbadian singer’s sixth studio album ‘Talk That Talk’, out now on Def Jam. The Dave Meyers directed video was filmed March 7 and March 8, 2012 in Los Angeles, with choreography provided by Nadine “Hi-Hat” Ruffin. Watch it via Vevo below. 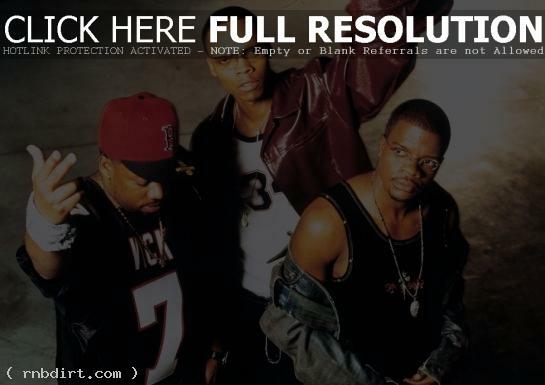 The Detroit Pistons are out with footage of Bell Biv Devoe preparing for their halftime show at The Palace on April 17th. They seen practicing choreography and Ricky Bell talked about what people headed to the game could expect. “We’re gonna come out here and show them what we do best,” Ricky said. “You know, you guys have the Bad Boys and we’re pretty bad on the dance floor. It’s just fun and it will be a good experience. It’s gonna feel like the 1990s all over again.” Watch the clip via YouTube below. 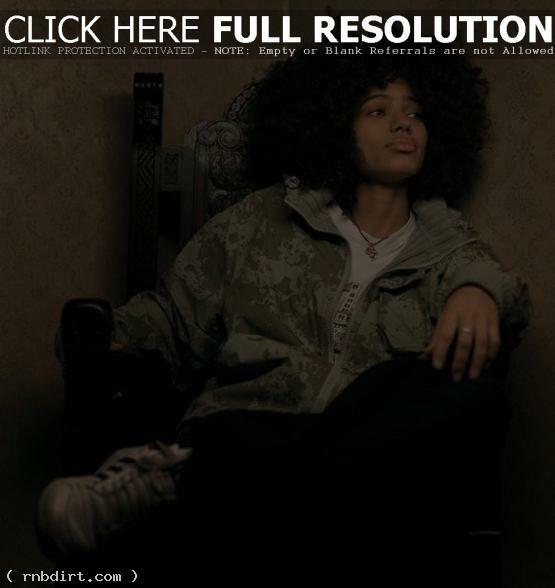 Nneka spoke with Windy City Times in a Q&A, where the Nigerian soul singer talked about speaking four languages, her latest album ‘Soul Is Heavy’, the inspiration behind her song ‘J’, teaming up with Ms Dynamite on ‘Sleep’ and how touring with Lenny Kravitz has been.